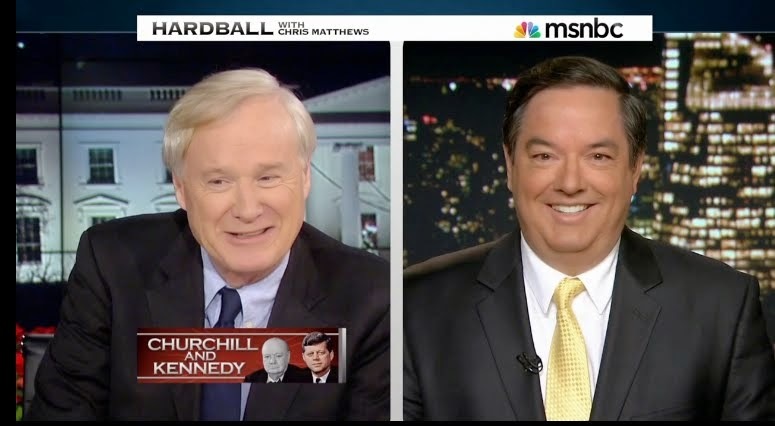 Thomas Maier Books: "W' Bush Trailer for New Oliver Stone Movie, then "JFK" and "The Kennedys" in November; "Whaddaya Think You Are -- A Kennedy? You're a Bush!" 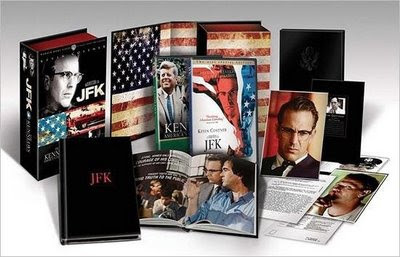 "W' Bush Trailer for New Oliver Stone Movie, then "JFK" and "The Kennedys" in November; "Whaddaya Think You Are -- A Kennedy? You're a Bush!" In Variety, Peter Bart gives a big hooray to Stone for the new 'W" bipic which opens on Oct. 17. 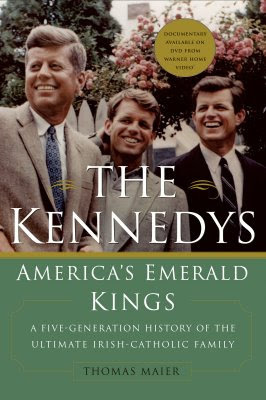 The new "JFK" DVD will unveil Nov. 12 along with a brand-new Warner Bros documentary by Robert Kline, a previous co-producer of Stone's work, with this new docu based on my book, "The Kennedys: America's Emerald Kings." 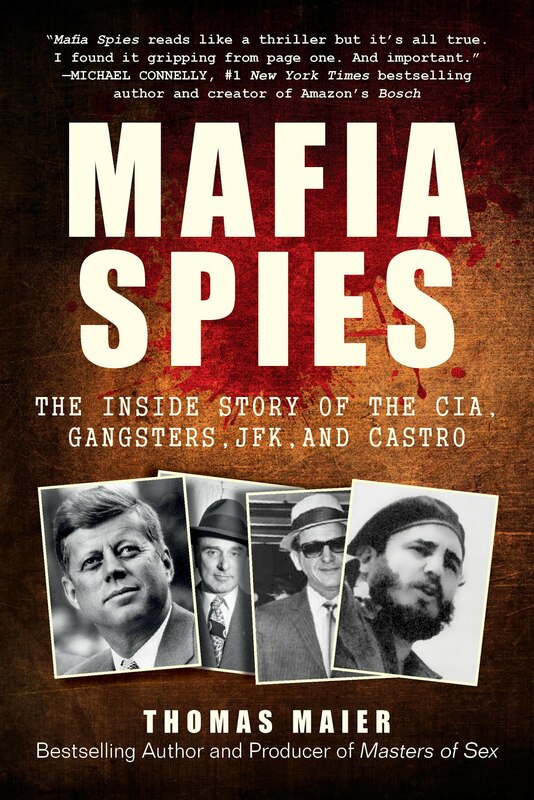 Stone's original movie "JFK" explored the Kennedy assassination and conspiracy theories behind it. Basic Books is issuing a new updated version of my 700-page biography, including a preface that talks about the Kennedy family's impact on the 2008 presidential race with Barack Obama, and also details Sen. Ted Kennedy's battle with brain cancer. Last week I saw Oliver Stone's "W.," an engrossing film which reminds us that the man who made "Platoon" hasn't lost his edge. Part polemic, and part parody, "W." explores the love-hate relationship between George Bush senior and junior. It culminates in a devastating (and imagined) scene in which Bush senior all but implodes in parental rage, declaring that, thanks to junior, no Bush will ever again be elected to public office.